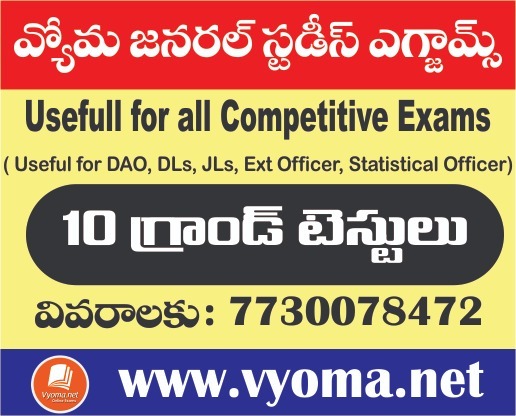 Vyoma provides you State Council of Educational Research and Training (SCERT) Andhra Pradesh Text books. 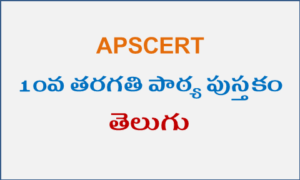 SCERT 10th Class Telugu Andhra Pradesh E-Book Downloadable pdf is available here. This 10th Class Telugu E-Book, Text Book Is very Helpful and useful For all exam preparation like UPSC Civil Services. 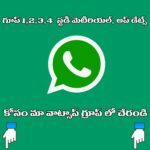 As we are giving This(10th Class Telugu) free pdf file, so it can be easy to read in mobile phones rather than buying Textbooks. These books are published by the Andhra Pradesh State Council of Educational Research and Training (APSCERT), Government of Andhra Pradesh.